I’ve always wanted to be an award-winning person. It hasn’t ever mattered what the award was for, as long as it was something I earned and had some kind of value. Well, I recently participated in the Monterey Shootout. Now, a shootout is a photography contest that is restricted by time and/or location. 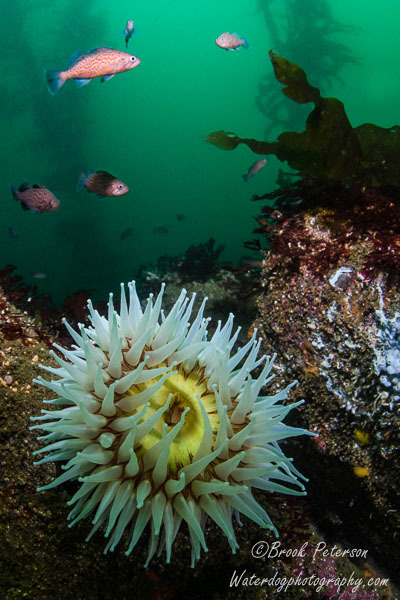 In this case, this contest was restricted to 36 hours and photographs had to be taken under water in Monterey, California. Participants could submit up to six photographs in four categories. The photograph above was entered in the unrestricted wide angle category. This means that the photograph could have some changes made to it via photo editing software. In this case, I removed a few fish that were facing the wrong way. I believe the photo is also cropped by five percent. The two photos (above) were entered in the wide angle traditional category. This means that the photograph could have only a few global changes to it. In both cases, I bumped up the contrast slightly, and made minor brightness and color enhancements. These are pretty much straight out of the camera. 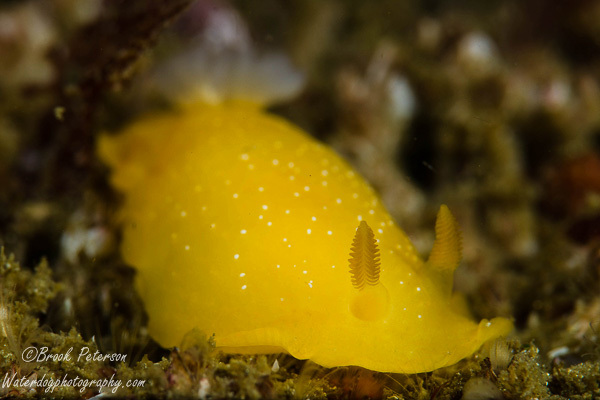 This nudibranch image (above) is my favorite from the shootout. It was entered in the macro unrestricted category, although I needn’t have made any changes to it. I removed three small dots of backscatter (particles in the water that show up as white spots), and increased the contrast. I had to wait for this slow moving slug to get into position, but it was worth the wait. Finally, two more traditional macro shots. 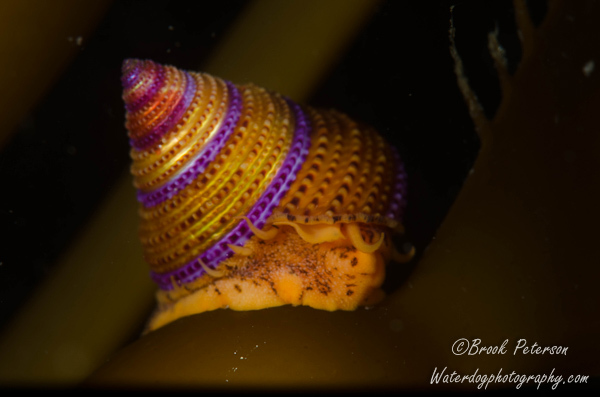 The one above is a photograph of a top snail. They are so beautiful for a snail that is only the size of my thumbnail. 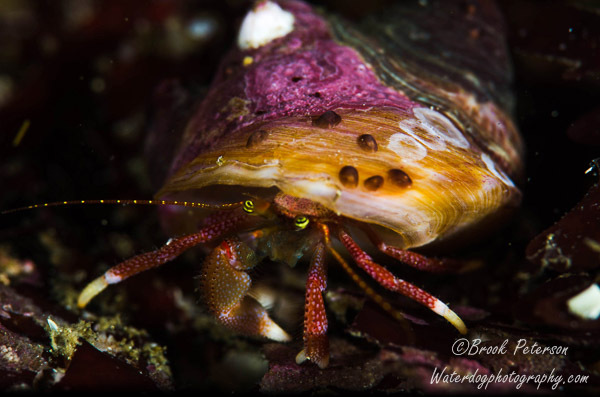 The photograph below is of a hermit crab that really didn’t like my focus light shining in its eyes. After this shot, it turned away from me and refused to show it’s face to me again. In this contest, points were given for each photograph that placed. Then the points were added up. Those photographers with the highest number of points were able to choose their prize first. Because all six of my photographs received a place, I had the highest number of points, so I had the good fortune of being first to pick my prize. There were lots of fantastic prizes! They offered several different dive vacations, as well as dive gear, camera equipment, and gift certificates. I chose the top prize: a 7 night stay at Misool Eco Resort in Raja Ampat, Indonesia. 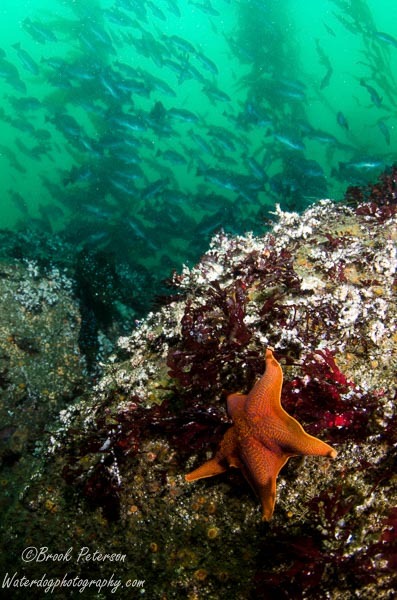 I look forward to diving there and taking many more photographs! 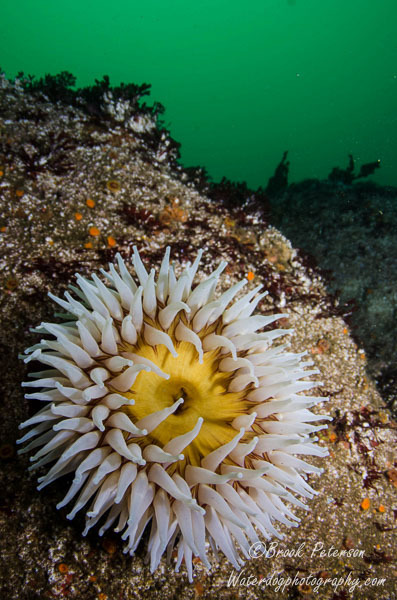 Underwater Photography 101: Let There Be Light!